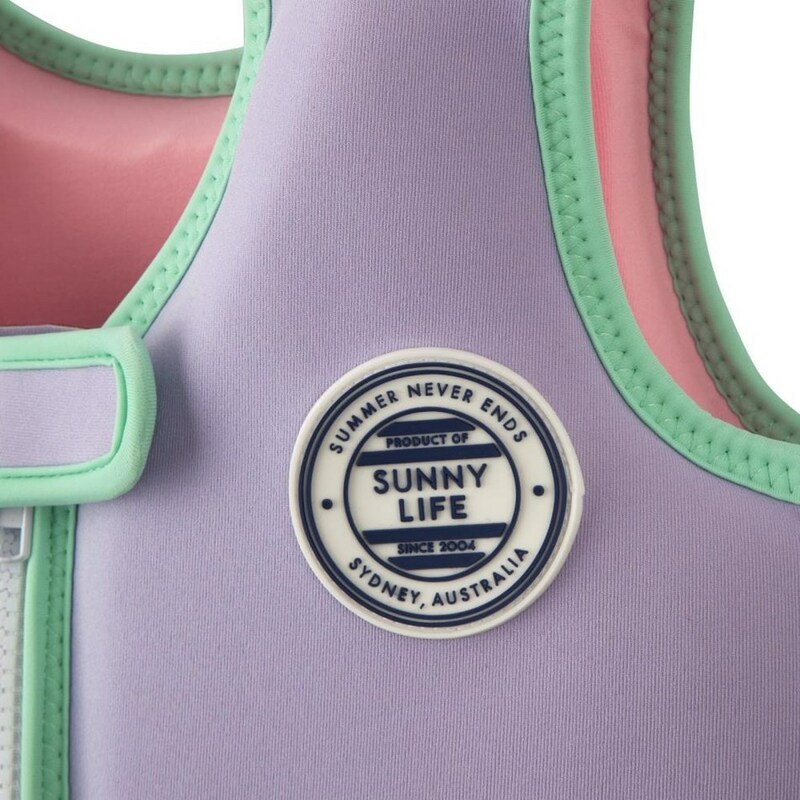 POOL CAPTAIN Sunnykid's can jump right into pooltime fun with the swimtime range. 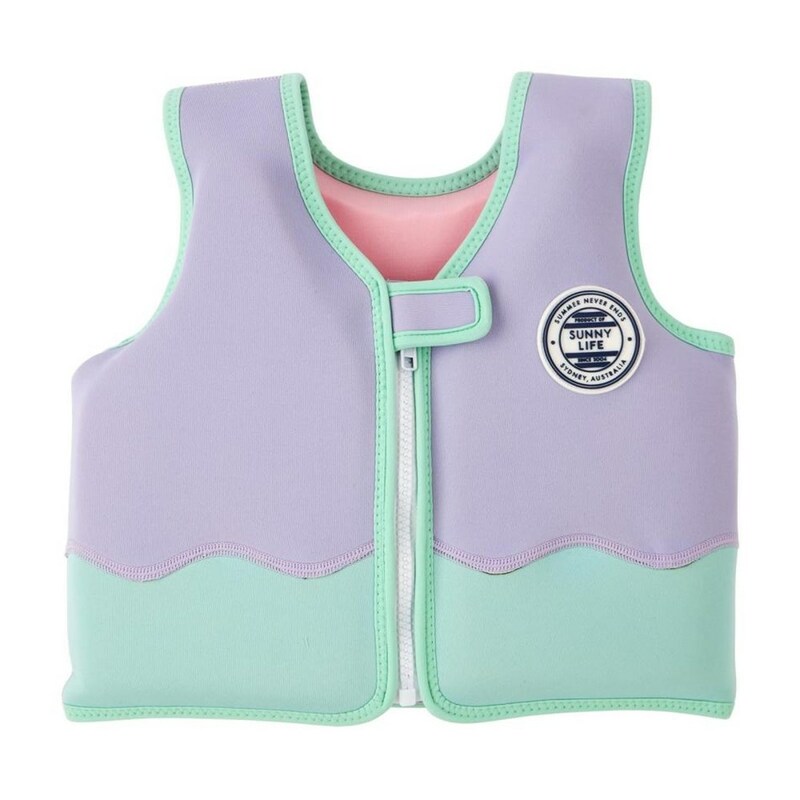 Lead the team and conquer the pool with the Dolphin Float Vest. FIND YOUR PORPOISE Features Max. weight 15kg / 33lbs. Develops swimming abilities while also building confidence in young swimmers.